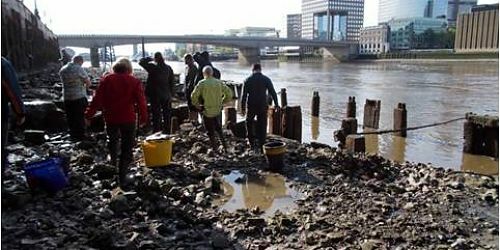 The Thames Discovery Programme accepts new members without denying any volunteer the chance to train and warmly welcomes all: this has been my experience. I am a disabled undergraduate at University College London; refused by many (eight) nameless places the chance to volunteer within archaeology because of my disabilities. TDP not only accepted my application, but did not even question my disability. University College London is the only other place where I have been accepted with such warmth and care. TDP and UCL are examples for other organisations to follow. Being accepted as any other ordinary member of the public has boosted not only my self-esteem but given me the confidence to reach out and attain valuable experience, teaching, from many TDP FROG members. Disabled people should be given the same chance, opportunities and value as any other human beings. Sadly, in the world we live in today so many people, groups, organisations make excuses not to employ, or allow disabled people chances. ‘We are re-structuring our vacancies, placements, volunteering’ has been quoted to me on a never ending cycle. TDP are accessible by their unquestioning acceptance of disabled people in their attitudes, flexibility and openness to listen, answering any questions posed however small the concern. 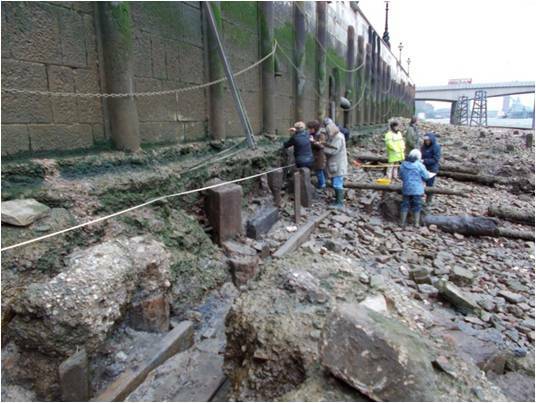 The best example that comes to my mind is the ‘dreaded’ steps onto the Thames Foreshore. I can take quite a time to climb up and down them and then walk over the obstacles on the foreshore to where we monitor, observe, clean, or record features. No-one in TDP has ever even commented on my slow progress, they all give me time, space, and help if I ask. I am accepted, as part of TDP and all I can say is thank you. If you are reading this short article wondering if you could join, all I can say is try. 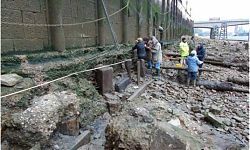 Practicalities are obviously hard to overcome, but if you love archaeology and want to experience a group of like-minded people. TDP is the place to be, I cannot praise or extol this marvellous charity enough, doing their utmost to welcome, and care for others. 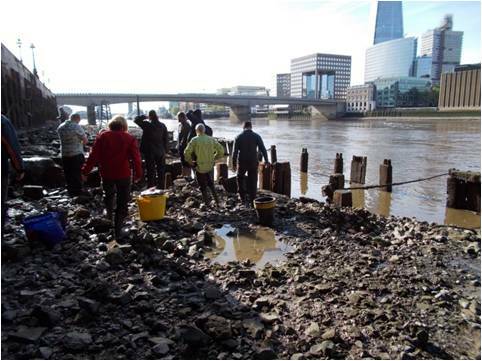 TDP helps people to access archaeology, by being accessible in word, act and deed. Not many people can say that a whole organisation is so accessible, with accessibility for so many!